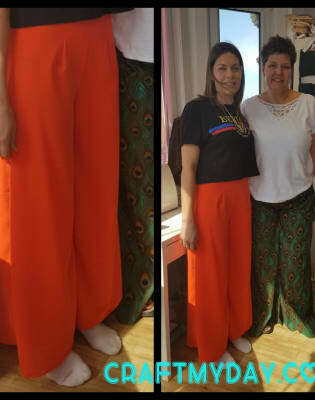 Use a commercial pattern to create some comfortable and stylish wide leg trousers. 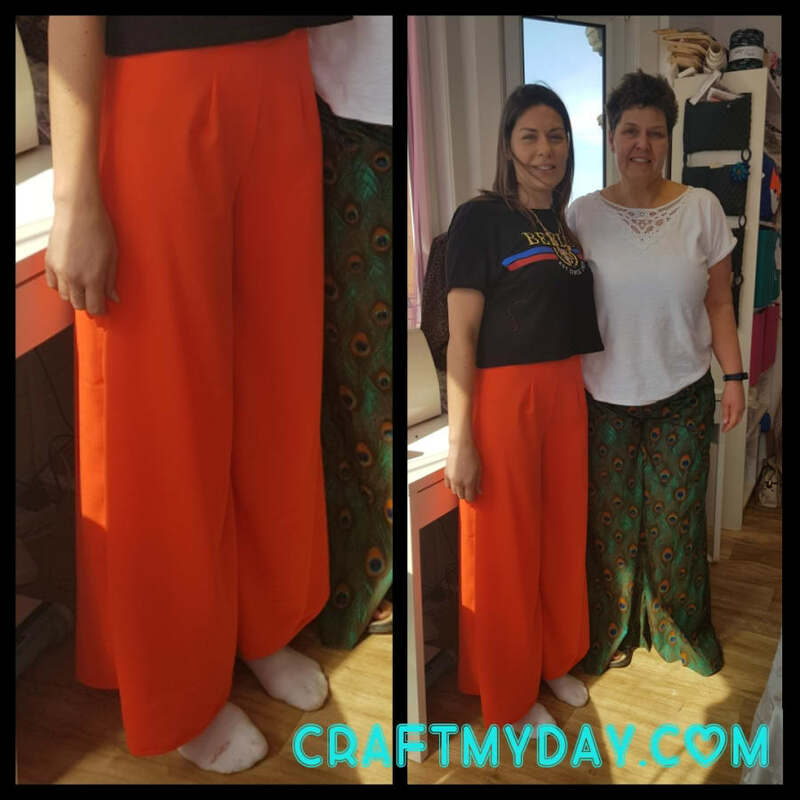 Beginner +/ Intermediate - Use a commercial pattern to create some comfortable and stylish wide leg trousers. Basic machine skills required. You will learn lots of top tips and get a professional finish to your garments. This is a short course running for 2 x 4hr sessions on consecutive weeks. -Learn to use and alter a commercial pattern -Attach a waistband -Stitch in the ditch -Hemming -Tips on achieving a professional finish. Sewing machines are available for all students to use, although please feel free to bring your own if you prefer. Refreshments are provided. You will need to bring 2.4m of cotton or lightweight linen. Jersey can be used if preferred. 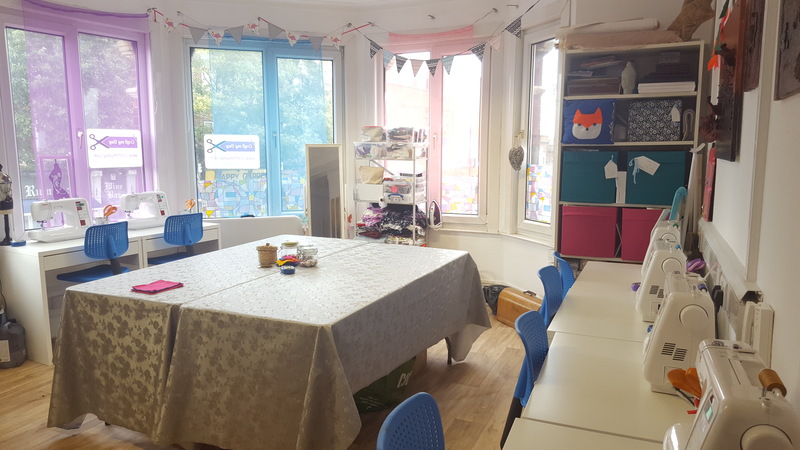 Sewing machines are available for all students and refreshments are provided.